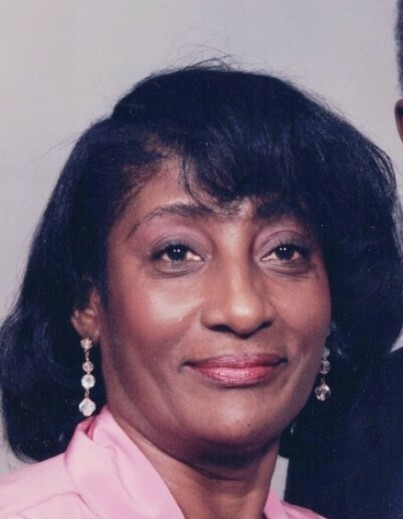 Lorna L. Watson transitioned on Tuesday March 26, 2019 in Philadelphia, PA. She was 78 years of age. Lorna affectionately known as "Bev" was born in Kingston, Jamaica on May 14, 1940. During her lifetime she worked as a childcare specialist. Bev will be remembered as a true fashionista and will be missed by her children, other relatives and friends. A funeral service will be held on Friday April 5, 2019 at Woodcrest United Church of Christ, 8107 Thouron Avenue Philadelphia, PA 19150. The viewing will begin at 10:00 am with the service to follow at 11:00 am. The burial will follow at Ivy Hill Cemetery, 1201 Easton Road Philadelphia, PA 19150. Please remember the family in your prayers.